Ball closure ring with flat back disc with a hole to accept attachments for internally threaded jewellery and a jewelled flower. 6 petal flower with swarowski crystals. 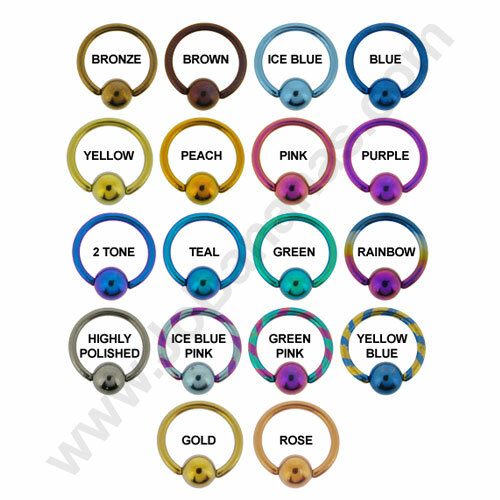 Please note that the Aqua and Amethyst options have opal centre stones and the other colours have contrasting gems. 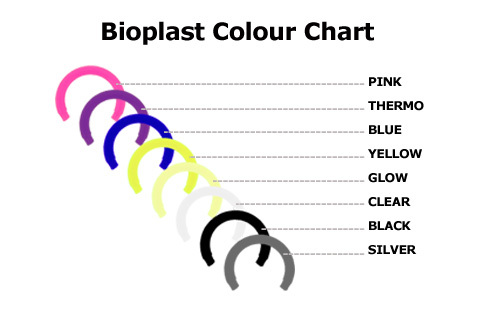 The disc is 4mm and has a hole in order to attach 1.2mm internally threaded screw in attachments with a 0.9mm post (QMDD), this piece is supplied with a stunning gem flower design. A stunning 6 petal flower with swarowski crystals. 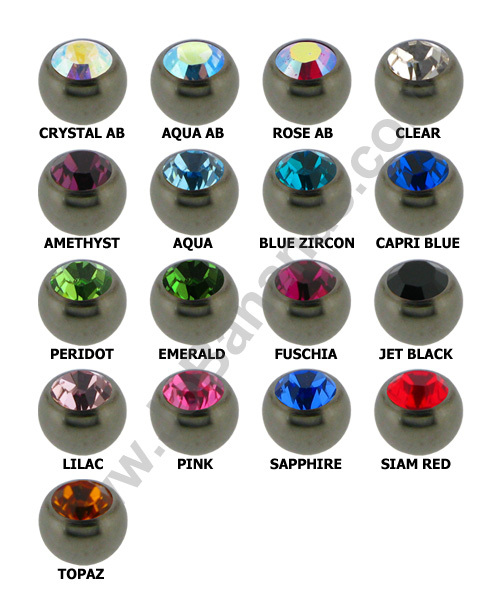 Please note that the Aqua and Amethyst options have opal centre stones and the other colours have contrasting gems.